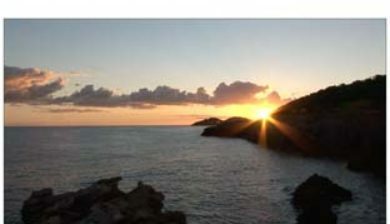 is a beach on the north east seaboard of the Spanish island of Ibiza. 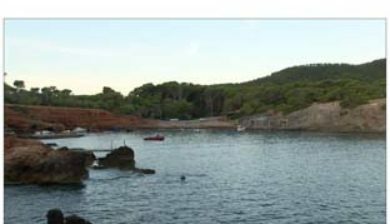 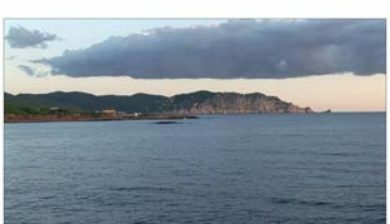 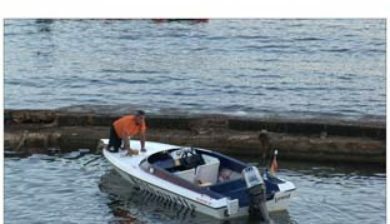 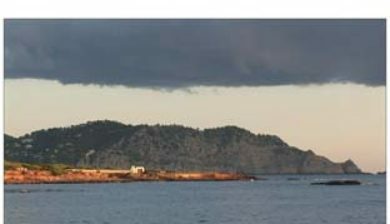 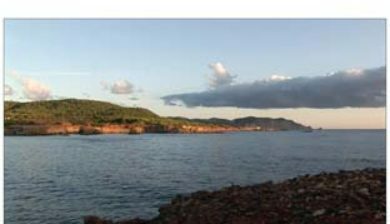 It is in the municipality of Santa Eulària des Riu and is 11.8 kilometres (7.3 mi) north-east of the town of Santa Eulària des Riu, and 6.3 kilometres (3.9 mi) east of the village of San Carlos. 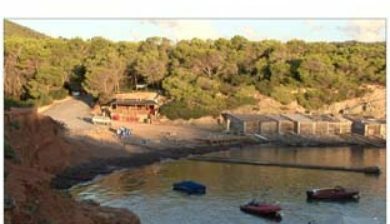 The beach at Pou d’es Lleo is a small crescent of sand encompassed by many typical Ibizan Fishermans rustic boathouses. 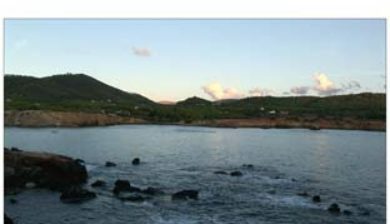 The cove is in fact a bustling little fishing port and has two seafood restaurants as well as a small beach bar.